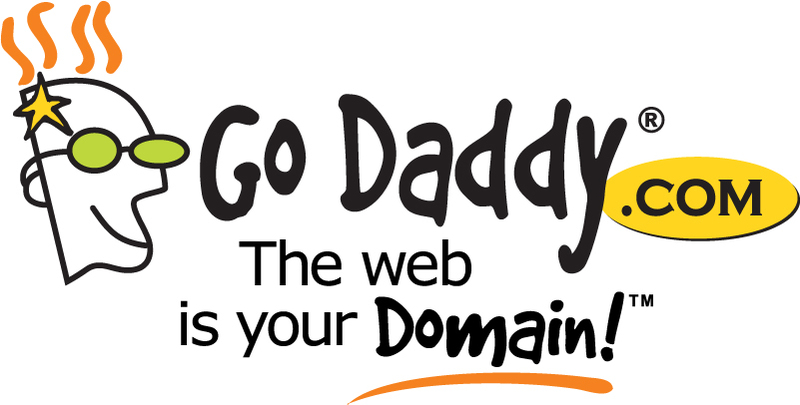 I will register a new domain name for you from The World's Largest & Best Domain Registrar - Go Daddy For One Year . I will surly provide you the customer satisfaction that is my guarantee. Please contact me before ordering. Thank you. I will transfer the domain to your Godaddy account if you have one. Feel free to contact me before ordering this Gig. I will register a .COM Domain at GoDaddy is ranked 5 out of 5. Based on 4 user reviews.